In 2015, Poland entered a new era. The right-wing and populist government decided to change the way Poland carries out its internal and external policies under the slogan “A Good Change” ("Dobra zmiana"). Since then, the Law and Justice government has worked diligently to dismantle the constitutional system, destroy the balance of powers, and undermine the justice system. The “Good Change” approach has also involved shrinking the space for civil society and curtailing human rights, especially women’s reproductive rights. Last but not least, the government’s “Good Change” has altered Poland’s position vis-à-vis its dearest values, and shifted its orientation in international relations, most significantly toward the European Union. Dr. Śmiszek’s lecture will analyze these profound transformations, as well as discuss civil society’s resistance to these changes and different institutions’ attempts to preserve the liberal democratic order in Poland. Krzysztof Śmiszek is a Polish human rights lawyer and activist. 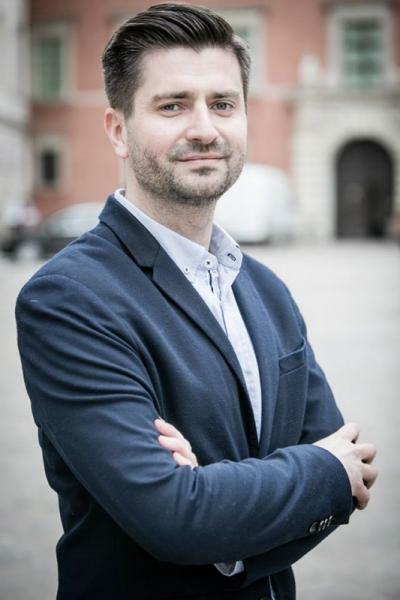 He received his Ph.D. in law from the University of Warsaw and is a lecturer at the Andrzej Frycz Modrzewski Krakow University in Poland. Dr. Śmiszek’s main areas of expertise are human rights of minorities and women, with a special focus on LGBTI rights. He is also interested in comparative international anti-discrimination legislation and institutional protection against discrimination. He is currently the managing editor of "The Anti-Discrimination Law Review." In Fall 2018, he is the Distinguished Fellow at University of Michigan's Weiser Center for Europe and Eurasia.